Hello all, I am running a Mac G5 Desktop with OS 10.5.8 on it, and up until today was always allowed to reply to a craiglist ad and clicking on the reCAPTCHA challenge and off went my response. I would like some help to continue this please for I'm getting the spinning wheel and nothing else. Any help out there TenFour? 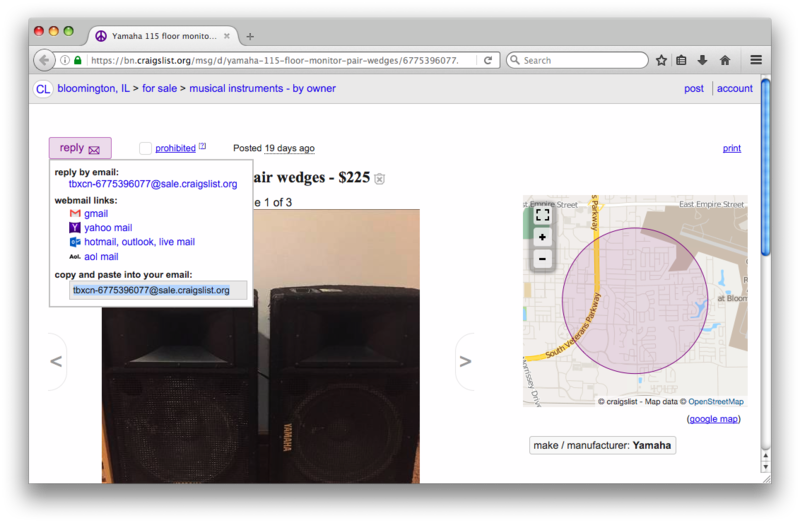 I'm sorry, I don't use Craiglist. Can this problem be reproduced without being logged in or opening an account for this platform? BTW your screenshot is eBay. Same problem here click reply on the item page and you get a download type spinner and a small info box the seems to work. Spinner seems to go on forever. Had to go back to FPR8 to get this to work again. Confirmed with TFF FPR 11. Doesn't work in FPR 8, either (for me). Nor does it work in Safari 5 (with LWK). Don't know what to make of this. I'll review this when I'm back from vacation. Works on a newer iMac with Safari 12 and Firefox 64. At the same time still doesn't work on any tested PPC browser (so it's not the website itself that's flaky). "mutating the [[Prototype]] of an object will cause your code to run very slowly; instead create the object with the correct initial [[Prototype]] value using Object.create"
Works properly for me on FPR11. Did anyone with this problem try with ad/script blocking off? I test with fresh user profiles (default installations, no add-ons) only. Basic Adblock is disabled by default in TFF. That said, today it works here, too (repeatedly in FPR 11 but not Safari 5/LWK). Maybe the site is a bit flaky after all. At least I get this (see screenshot), even though I do not need to solve a captcha. 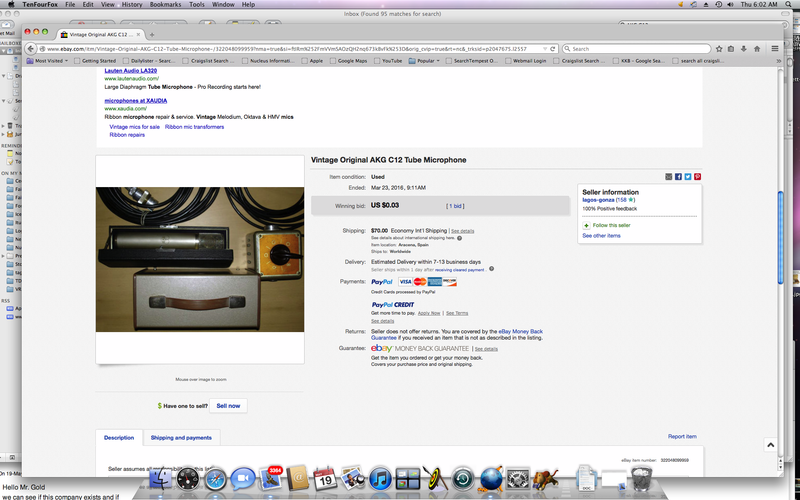 Is that what it's supposed to look like (I've never used Craigslist before)? I get the same thing in both FPR11 and debug FPR12 as well. 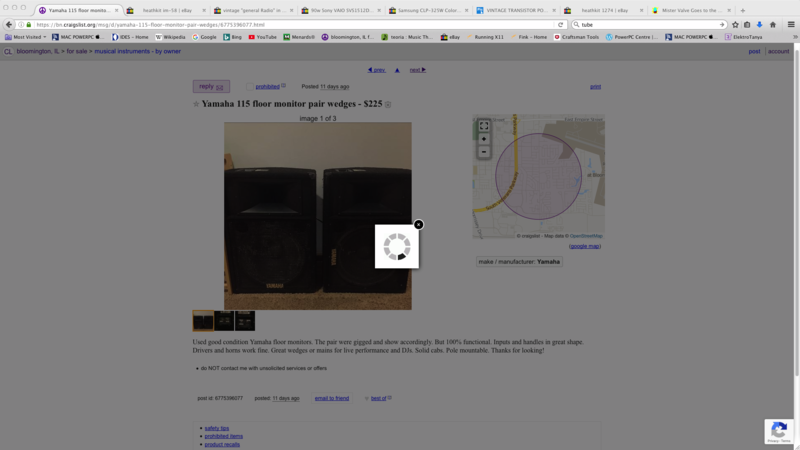 As I recall this is the normal functioning reply button for craigslist though I haven't used it recently. Willy, do you see something different? I didn't need to solve a captcha either, though I saw the captcha icon appear briefly at the lower right of the window while the spinning cursor appeared in the centre. Same issue here and in FF also, although I know you have nothing to do with FF. And forgot to mention that this is an issue for ALL sites that use the crappy Google captcha. Any updates on this issue? I use CL a lot. Juha, there is nothing we can do about this as far as I'm aware. You'll need to try again later.